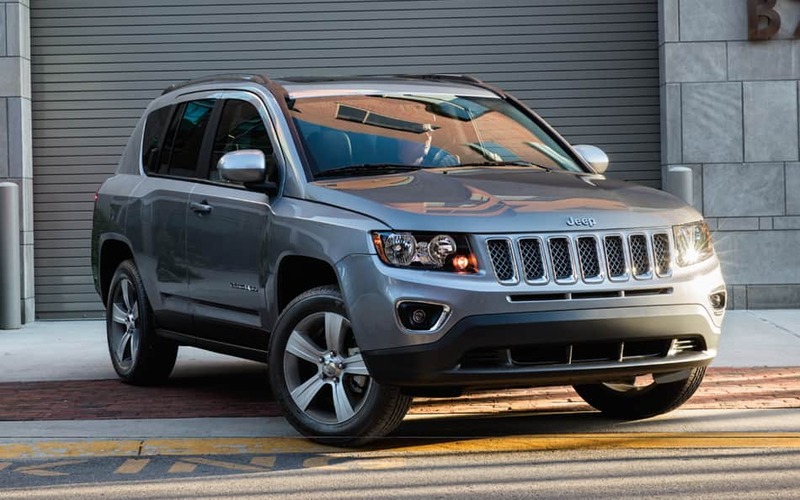 Our Chrysler Jeep car dealership is full of all of the newest models. The opportunity for us to help people in the Monessen area to get the vehicle they want and deserve is what we're here for. Monessen is a city in the county of Westmoreland in the state of Pennsylvania. The city is located in the southwestern corner of the county. The city was mostly known for the steel industry. In the post-World War II years the city's employers specifically the steel industry found it hard to expand and because of this cutback on employees for a time. In the mid-1980's the steel corporations cut way back in the area basically ending a large chapter of the town's history. Monessen is in the process of revitalizing and has made efforts to clean up such things as abandoned properties. The climate is cool to mild winters along with humid and hot summers. The area is serviced by a newspaper called The Valley Independent which published its final edition on December 31, 2015. Monessen has a very neat Park with an Amphitheater that has been newly renovated and hosts outdoor music in the warmer months. Want to cruise around in a new or used Chrysler Jeep vehicle on the roads of Monessen? Our online site can help you get what you want. For daily commutes or long road trips, Monroeville Chrysler Jeep is sure to have something in stock to meet your goals. Have you been searching Pennsylvania for a used car? With our variety you won't need to look anywhere else. The advantage of shopping with us means you have access to an extensive variety of pre-owned vehicles from which to choose your dream car. We have the resources you'll want to find the best lease rate for your budget. Applying for your vehicle loan can be easily done using our secure finance application form online. Our friendly staff will review your application as soon as it's received and get back to you in a timely manner. Our knowledgeable service personnel have spent years working on Chrysler Jeep vehicles and will quickly diagnose your car, truck, SUV or van's trouble. All the parts and resources you need to keep your Chrysler Jeep vehicle in top condition can also be found at Monroeville Chrysler Jeep's repair center. If you'd like to schedule an appointment to bring your vehicle in you can do so by creating a vehicle service appointment here on our site.